Imagine you’re travelling through 2000 years of history on a Segway, discovering Roman ruins and medieval palaces in the Gothic quarter or enjoying the sea breeze at Barceloneta city beach. 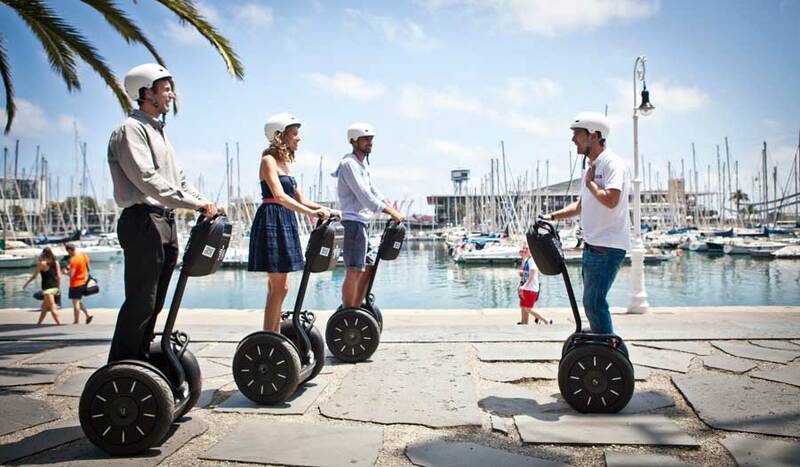 The Barcelona Segway Tour takes you on a sightseeing trip that takes in all the most emblematic locations in the city, from the mountains to the sea. A journey through time from the Roman town to the most cosmopolitan and modern city! 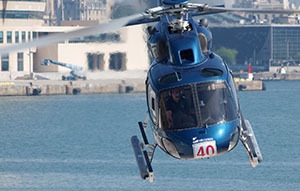 Enjoy Barcelona from the air! We work in numerous market areas and aim to become one of the leading companies in Catalonia and beyond, capitalising on our privileged natural heritage and geography, as well as the endless cultural and leisure possibilities that surround us.